Derek Humphrey is a middle-aged, straight, white male and admitted buffoon. He grew up in the Midwest in the 80s, so is still trying to unlearn all the stuff his grandpa beat into him. 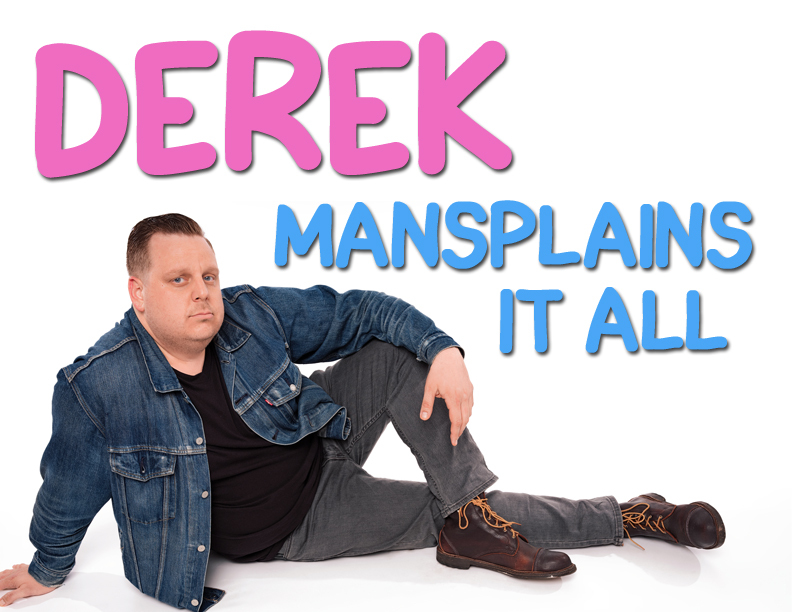 However, he recognizes that our country has regrettably grown more polarized in the last 10 years and it is the intent of Derek Mansplains It All to be a small part in bridging the cultural divide through comedy. Each week Comic Derek Humphrey sits down with someone not like him: Straight, white, middle aged and from a moderate religious background in the working class Midwest to talk comedy life, love, politics, culture and learn something new about one another.